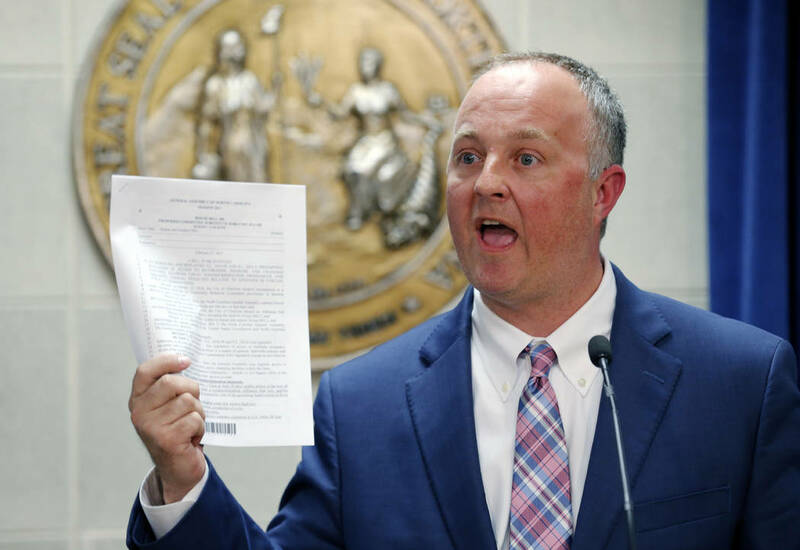 The NBA All-Star Game is set for North Carolina this weekend after the league delayed Charlotte hosting the event for two years because of the state’s “bathroom bill,” which singled out transgender people and limited local LGBT antidiscrimination protections. 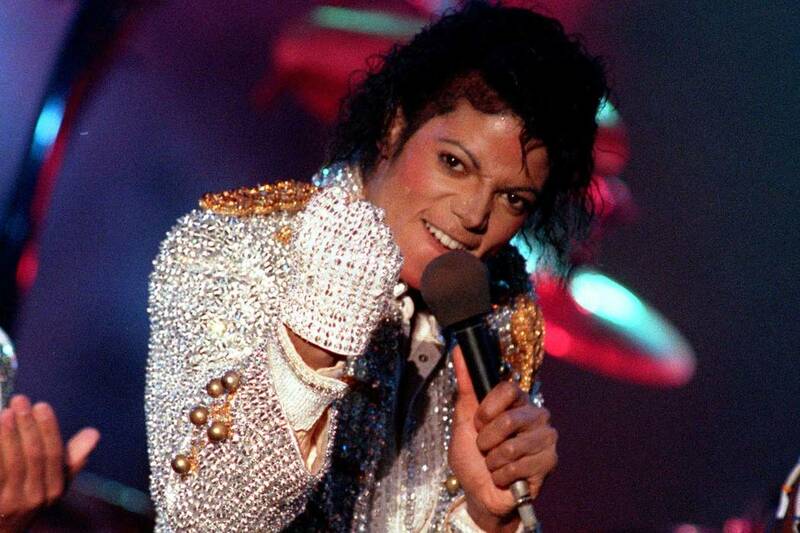 Denmark’s oldest shopping mall has removed a wax statue of Michael Jackson out of fears it could offend customers and may be vandalized because of accusations that the late pop star molested boys. 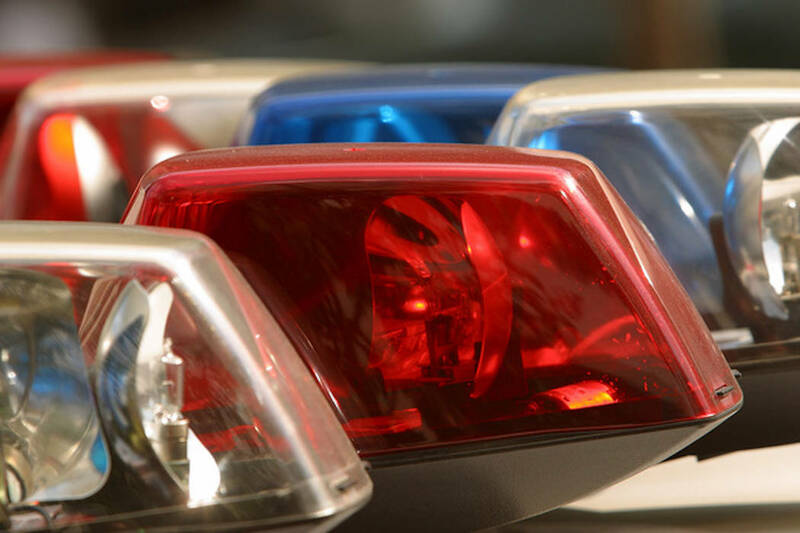 An 80-year-old Las Vegas woman who died Friday in a crash has been identified by the Clark County coroner’s office. The National Retail Federation predicts consumers will spend $20.7 billion — which would top the $19.7 billion spent in 2016 — on loved ones this year. 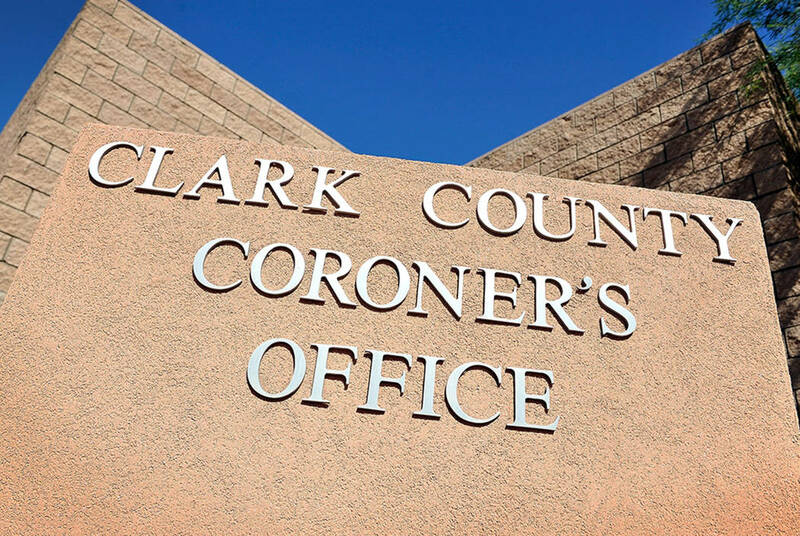 The Clark County coroner has identified a woman who was struck and killed by a bus Saturday night while riding her motorized wheelchair in North Las Vegas. 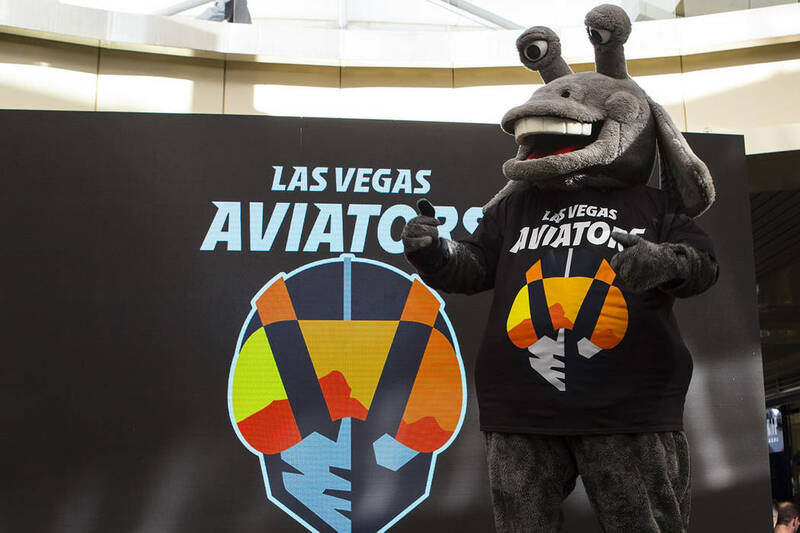 Here is the Las Vegas Aviators schedule for the 2019 season. 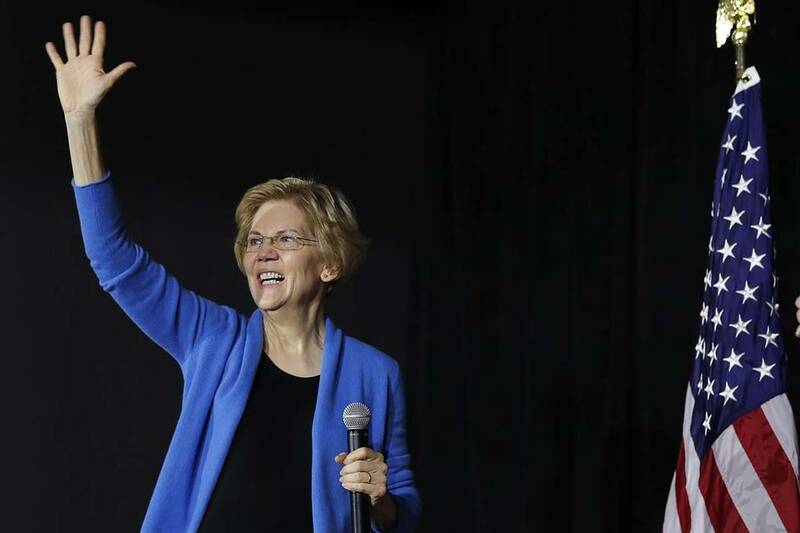 Democratic presidential candidate Sen. Elizabeth Warren has scheduled a campaign stop in Las Vegas on Sunday. 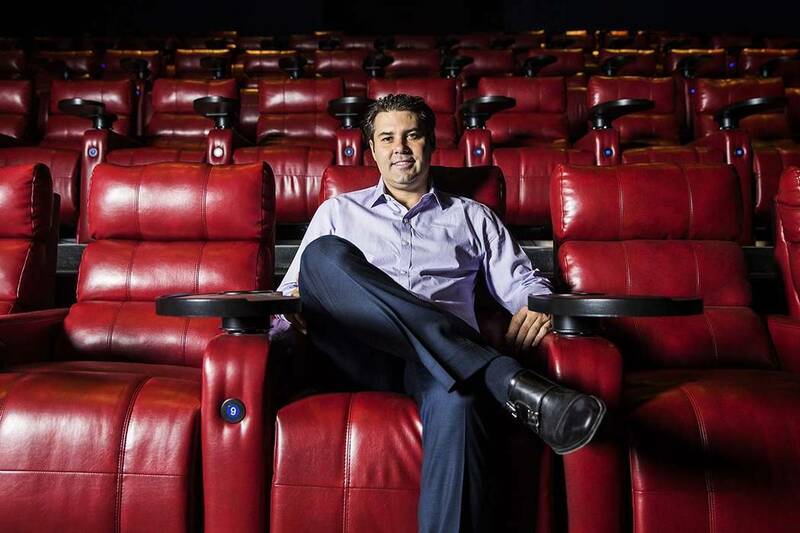 Zappos is a presenting sponsor for the eight-day event, set for April 28-May 5 at venues in downtown Las Vegas and also Brenden Theatres at the Palms. An armed robber held up a Las Vegas convenience store early Monday. The suspect in the Pittsburgh synagogue massacre pleaded not guilty to dozens of charges Monday as his new lawyer, a prominent death penalty litigator who represented one of the Boston Marathon bombers, signaled he might be open to a plea deal. Denver teachers went on strike Monday after failing to reach a deal with administrators on pay in the latest example of educator discontent, following a wave of walkouts over the last year. 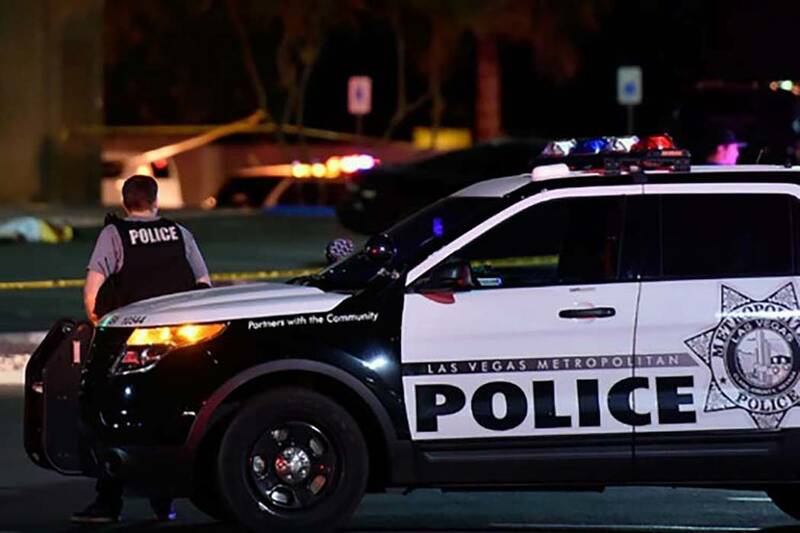 Three people who Las Vegas detectives suspect are responsible for a string of robberies in the valley were taken into custody Sunday evening following an armed heist. Waving Iranian flags, chanting “Death to America” and burning U.S. and Israeli flags, hundreds of thousands of people poured out onto the streets across Iran on Monday, marking the date that’s considered victory day in the country’s 1979 Islamic Revolution. Mourners plan to gather Monday at a memorial service in Tennessee for musician Kyle Yorlets after the frontman for the rock band Carverton was gunned down during a robbery. 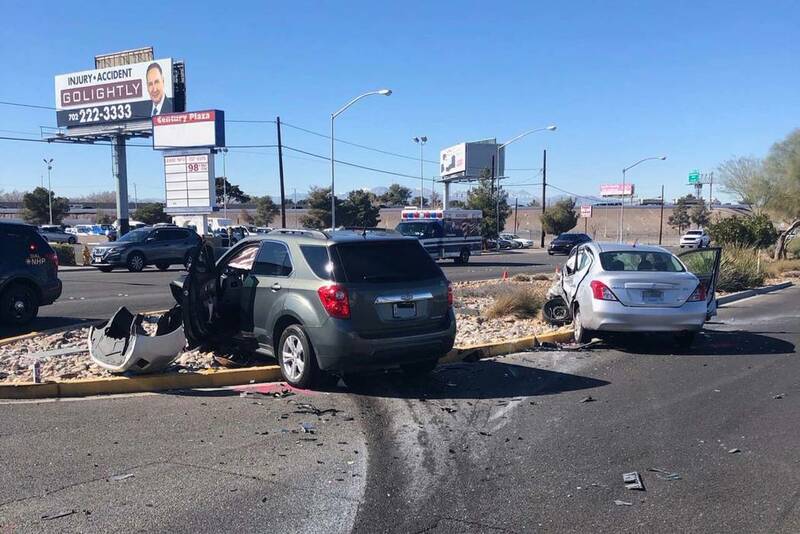 An adult driver died early Monday after suffering an apparent “medical episode” and crashing a vehicle in the western Las Vegas Valley.